Yes, 1962 Armagnac has been used in the making of these amazing fresh cream ganache truffles. 16 incredible truffles that look to good to eat, but once you bite into the semi-sweet dark chocolate and taste the soft silky ganache with a hint of armagnac you will find it hard not to eat another one. 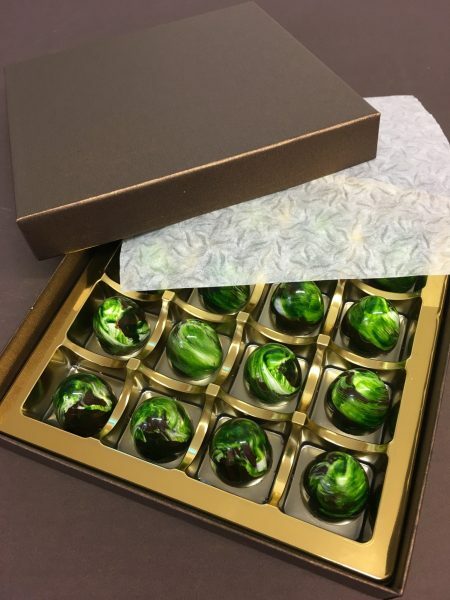 Presented in a luxury presentation box. 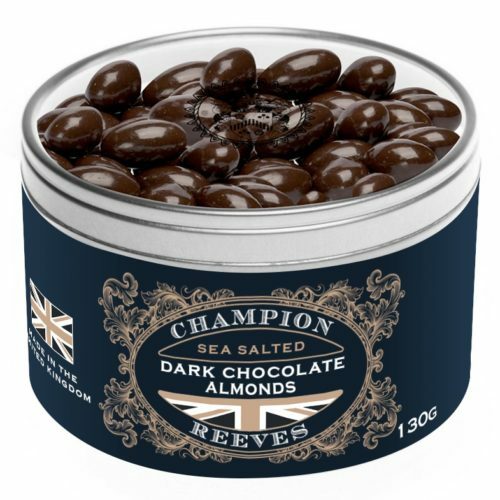 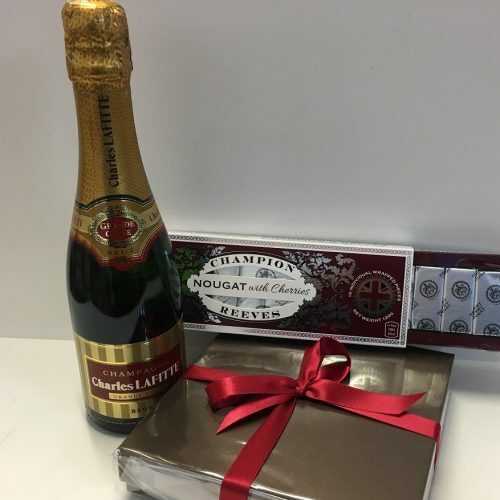 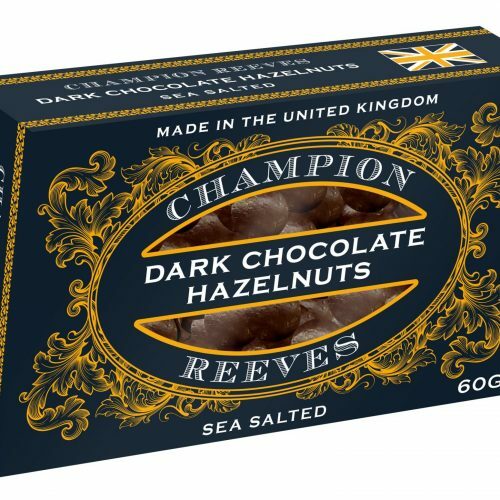 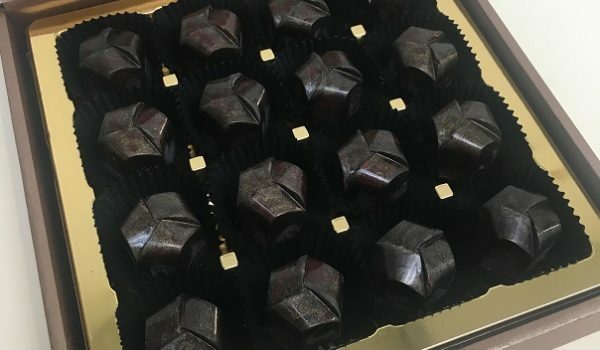 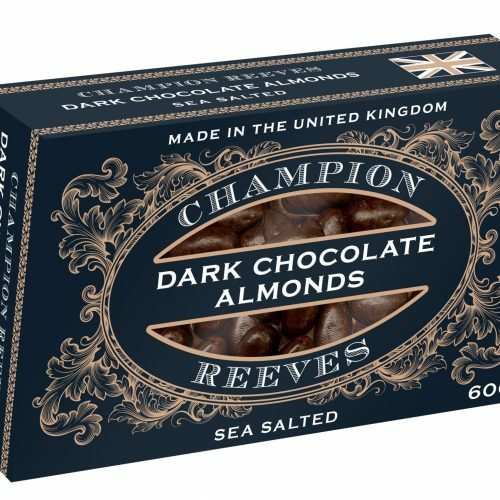 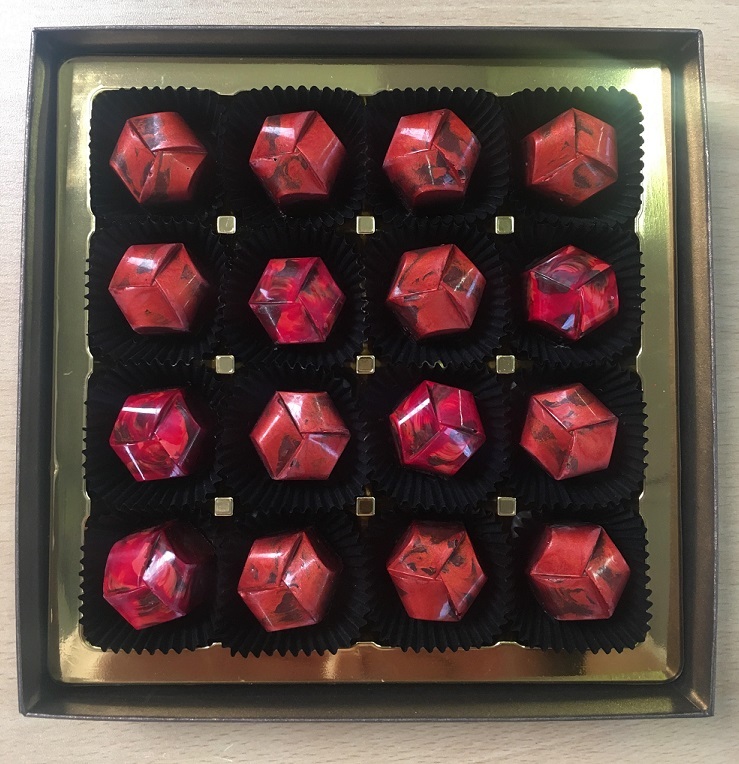 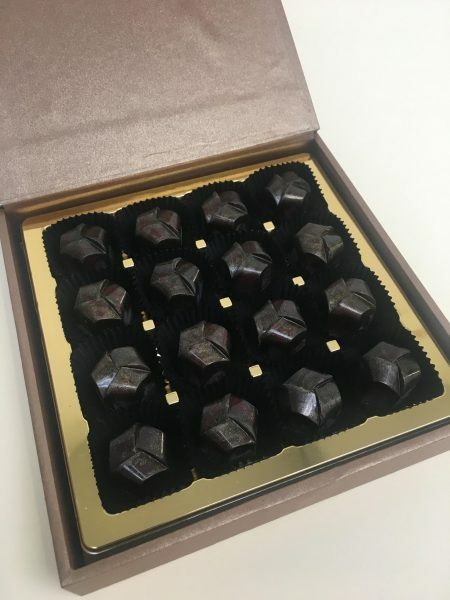 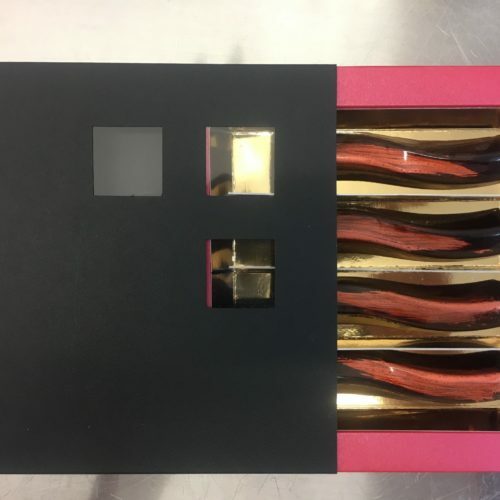 These very special chocolates are only made to order on the day you place your order and will be shipped with 24 hours.